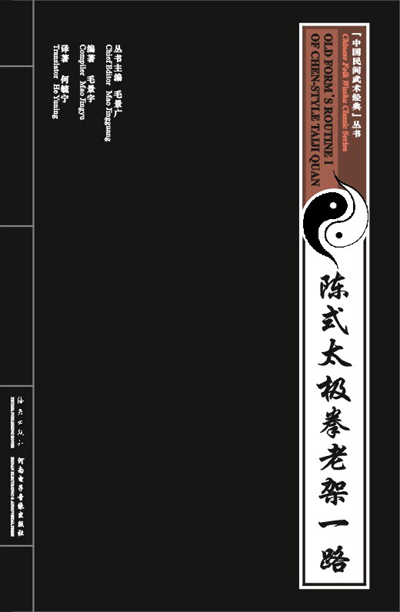 As one of the most ancient in China, the old form's routine I of Chen-style Taijiquan originated in Chen Jiagou of Henan, China and was created by Chen Wangting(1600 -1680). The very routine is quite popular here and there, primarily for its soft, slow and fast actions, for its unique movement and for its practical effect both in attack and defense. Shot in Chen Jiagou, the starting place of Taijiquan, this teaching program has invited Chen Xiaoxing, the international Taiji master as well as the 19th disciple to perform and demonstrate to ensure the authentic spirit.